Monel 400 seamless pipes & tubes in stock. Metals-Piping hold large volume of Monel 400 seamless pipes & tubes in stock. Parts of the inventory are provided in below table. 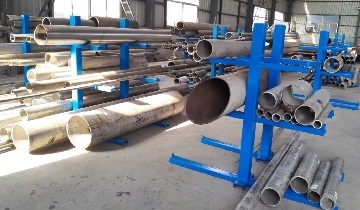 *The inventory of Monel 400 (UNS N04400) seamless pipes & tubes manufactured to ASTM B163/ ASTM B165.